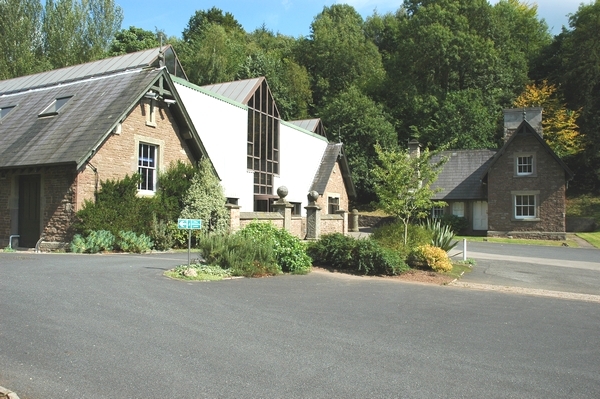 The Wyastone Business Park provides licensees with a fully specified, high quality office environment in a unique parkland setting. Your monthly licence includes rent, rates, heat, light, power, access to our fibre optic broadband, cleaning and onsite parking. - Monthly rental includes all utilities providing predictable monthly expenditure. - Direct Dial phones with forwarding and voice mail functions so your customers can always reach you. 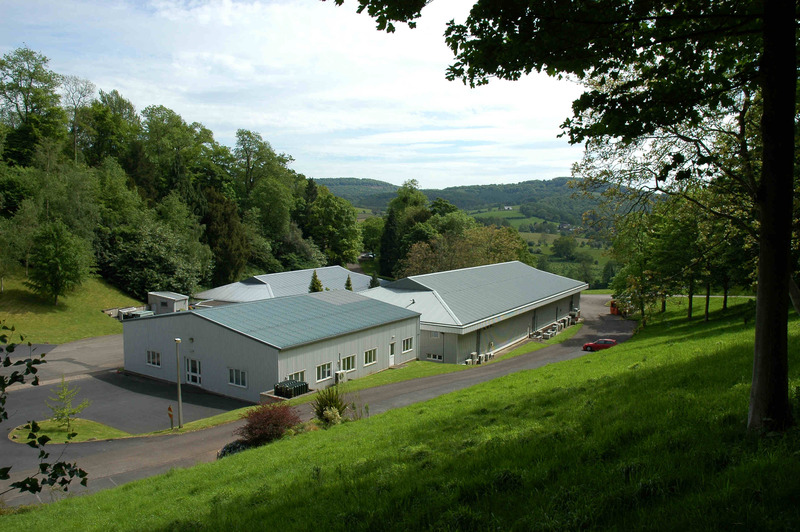 1 - Stable Building - 9,045 sq ft (840.3 sq m) over two floors. Office accommodation from 2 to 12 people. Available on a fully Serviced licence from one month to twelve months. 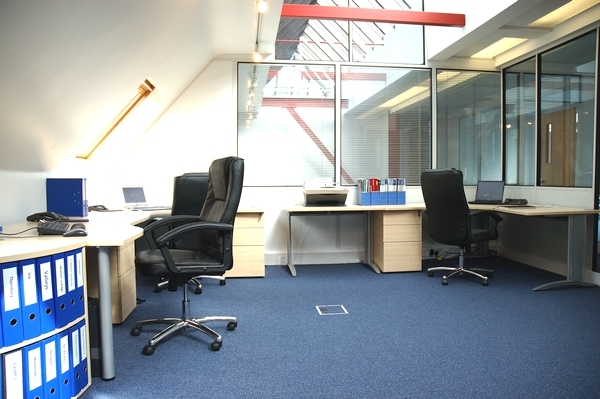 Office accommodation from 1 to 3 people on two floors. Available on a fully Serviced licence from one week to twelve months. 3 - North Building - 2,898 sq ft (269.23 sq m) all ground floor. Offices for from 1 to 8 people. Available on a fully Serviced licence from one month to twelve months. Office space is invoiced monthly in advance. All additional services must be booked and arranged via Reception or the Business Centre Manager. All services are invoiced monthly and are due for payment within 7 days end of month. Services are offered subject to availability. All prices are quoted ex VAT.